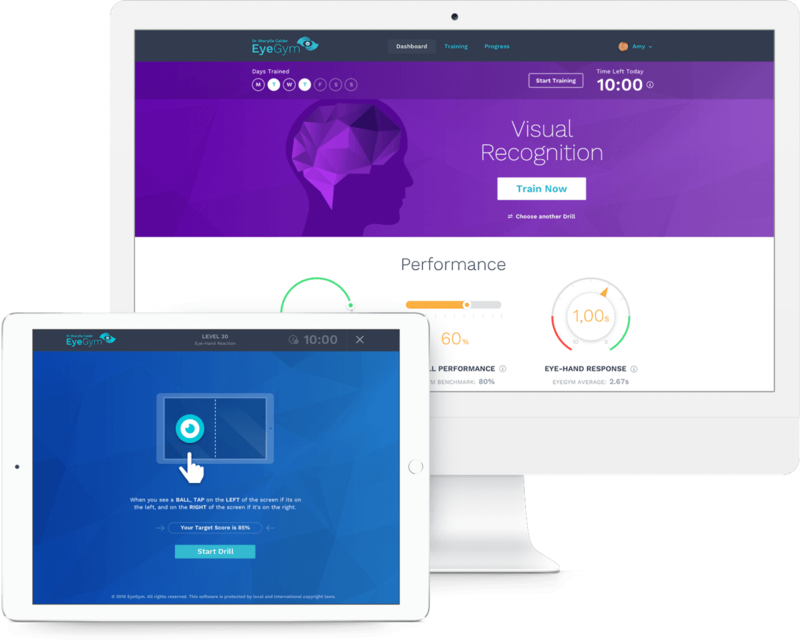 EyeGym’s online visual intelligence training is designed for elite sports performance, and develops the connection between your eyes and brain. Daily drills sharpen the precision of your eye/hand and eye/foot coordination. 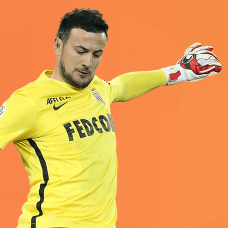 To date, thousands of elite sportspeople have trusted EyeGym to improve their performance and sporting careers. "Dr. Sherylle Calder explains the EyeGym..."